To coincide with the centenary of Manning Clark's birth MUP is publishing a paperback version version of the multi award-wining version of Mark McKenna's biography of Manning Clark, the historian who transformed Australia's view of itself, include a new preface by the author. 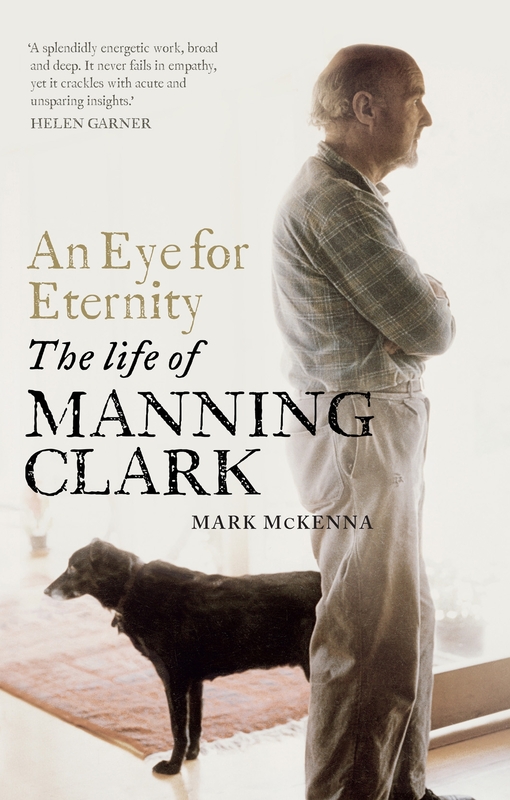 Manning Clark was a complex, demanding and brilliant man. 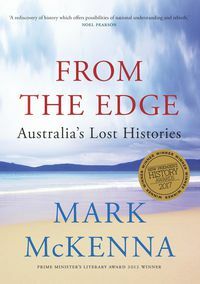 Mark McKenna's compelling biography of this giant of Australia's cultural landscape is informed by his reading of Clark's extensive private letters, journals and diaries—many that have never been read before. An Eye for Eternity paints a sweeping portrait of the man who gave Australians the signature account of their own history. It tells of his friendships with Patrick White and Sidney Nolan. It details an urgent and dynamic marriage, ripped apart at times by Clark's constant need for extramarital romantic love. A son who wrote letters to his dead parents. A historian who placed narrative ahead of facts. A doubter who flirted with Catholicism. A controversial public figure who marked slights and criticisms with deeply held grudges. 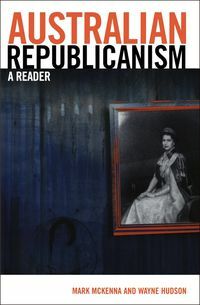 To understand Clark's life is to understand twentieth century Australia. 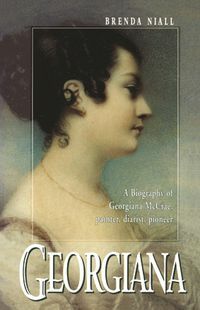 And it raises fundamental questions about the craft of biography. When are letters too personal, comments too hurtful and insights too private to publish? Clark incessantly documented his life—leaving notes to the biographers he knew would pursue his story. He had a deep need to be remembered and this book means he will now be understood in an unforgettable way. 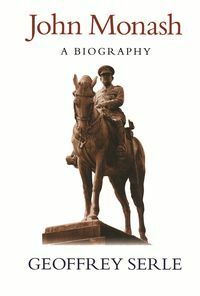 "An Eye for Eternity paints a sweeping portrait of the man who gave Australians the signature account of their own history." "...reveals Clark's strange world with awesome detail and richness." 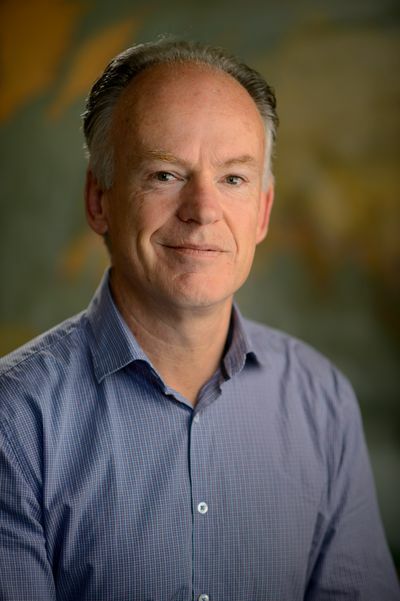 "[McKenna] is a genuine enquirer who wants to guide us rather than aggrandise himself."